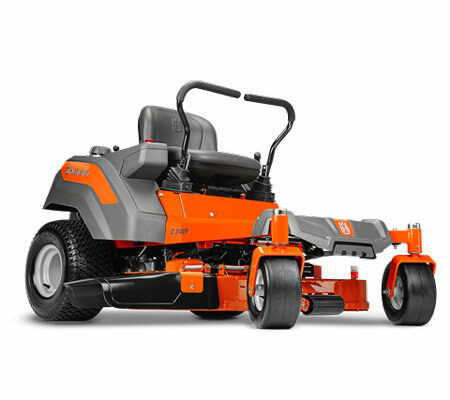 Do you have a larger property that you need to maintain? 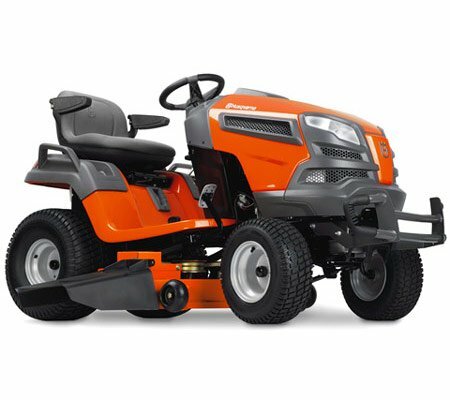 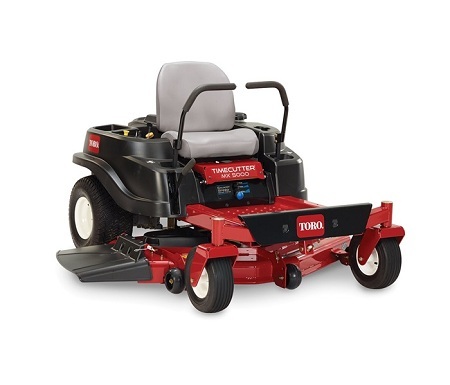 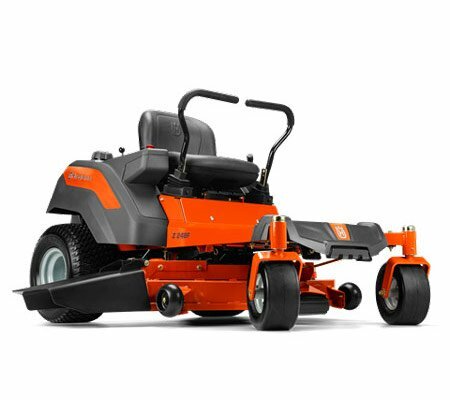 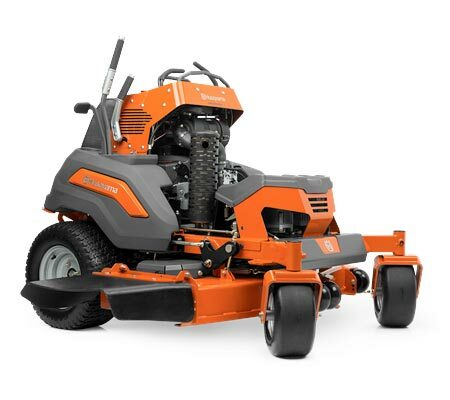 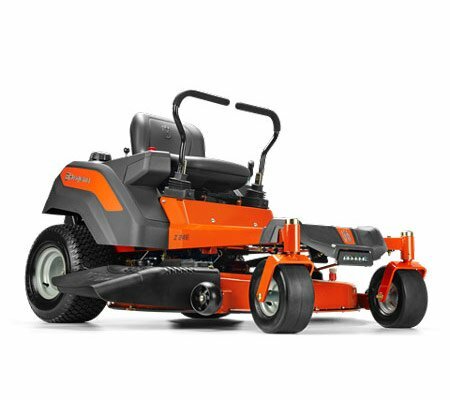 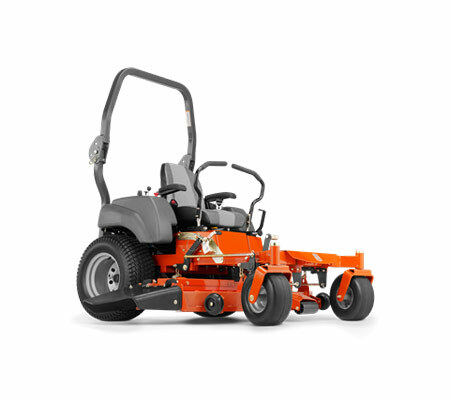 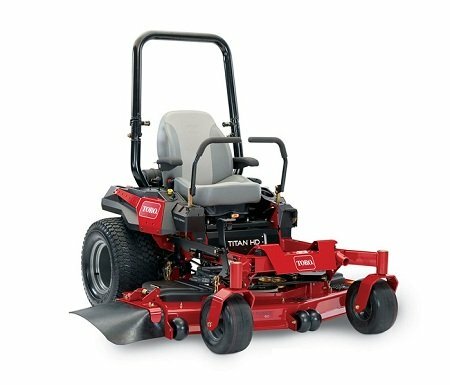 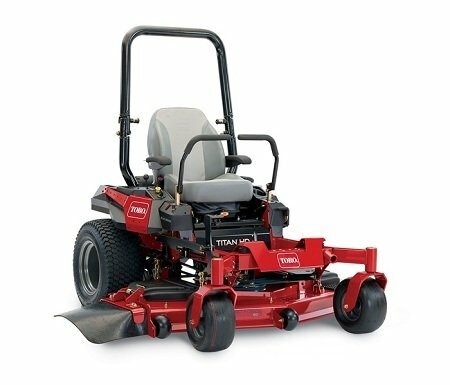 Our range of ride on mowers for large areas is sure to provide the ideal solution. 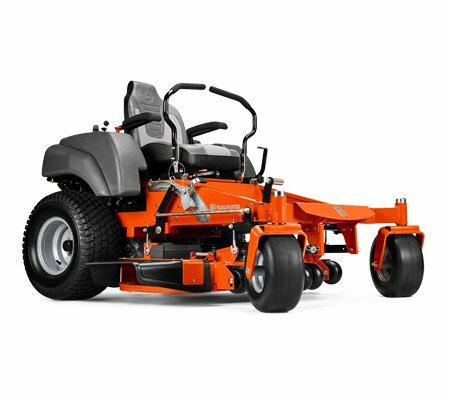 Choose from zero turn or articulated steering, ensuring that you power around the block and get the job done as quickly as possible. 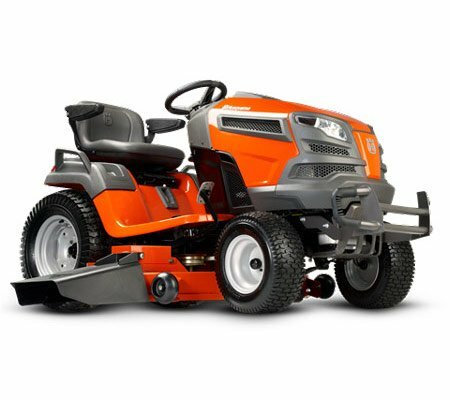 Why should you buy Ride On Mowers for Large Areas with us? 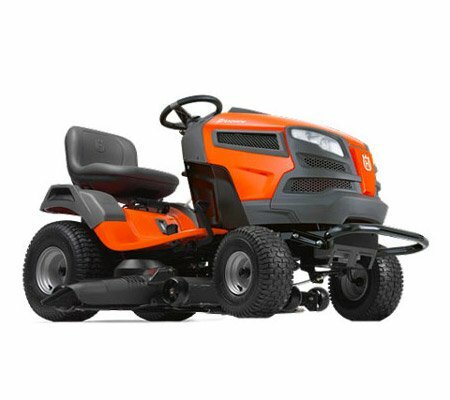 Larger areas often require the mower to be used for longer periods, which can place strain on the engine and affect its performance. 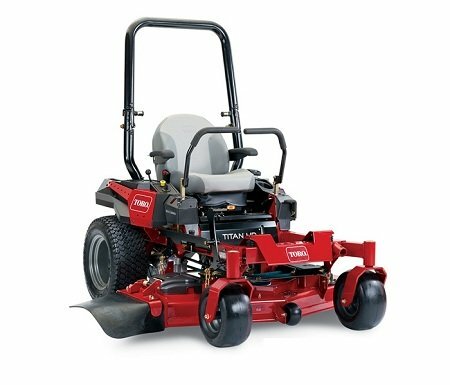 Many of the models in our range have been designed for commercial use and are able to withstand extended use without sacrificing on performance. 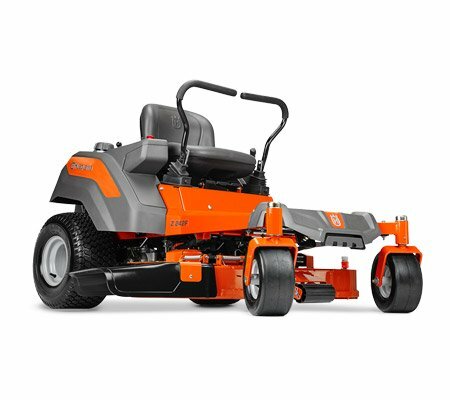 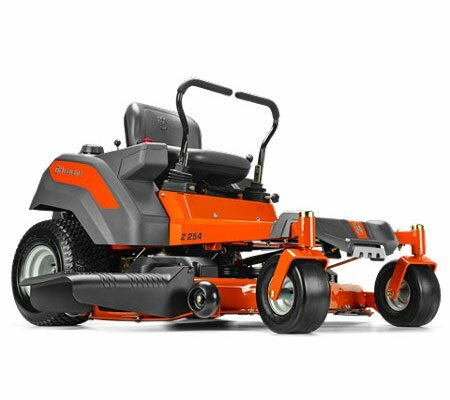 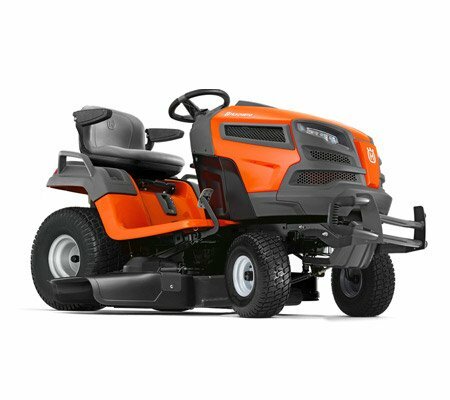 To allow you to easily maneouvre around obstacles, all of our ride on mowers for large areas feature either zero turn or articulated steering. 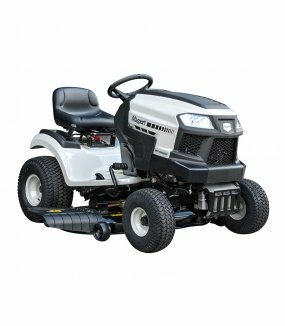 This also lessens the need to reverse, which can be hazardous. 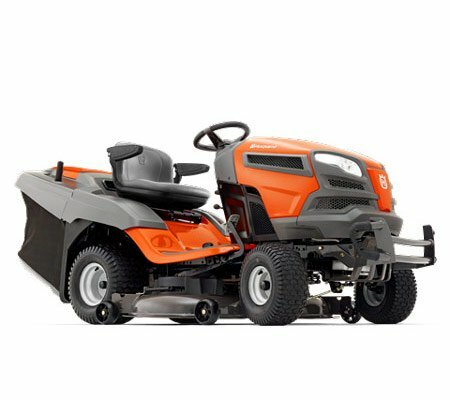 Both are able to turn around on the spot, but they utilise different technology in order to do so.